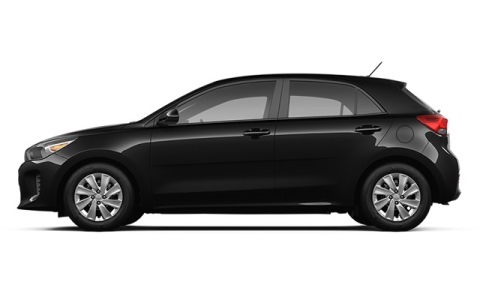 The new Kia Rio looks refreshing and its build quality has been improved. It is an affordable and reliable small car that will suit the needs of many. 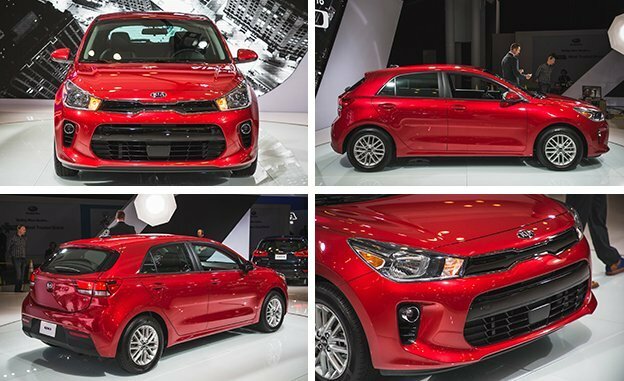 The Kia Rio is back with a refreshed look and improved build quality! ABS/Airbags are available except for the base model. If you want your RIO to stand out, the 17" alloy wheels on the full options model will help do just that. However, we're inclined to recommend the LX Hatchback ($16,600) because it adds rear sensors that might prove to be a life saver, not to mention the alarm just in case.